The Environmental Ethics instructor site contains various resources, including matching, multiple-choice, and multiple-response study question sets that are ready for import into Respondus and from there into Learning Management Systems. These questions are also available to students via the student website. The instructor site also includes PowerPoint Slide Presentations, as well as a list of URLs and citations for further reading from the web. Access to this site is restricted to instructors only. 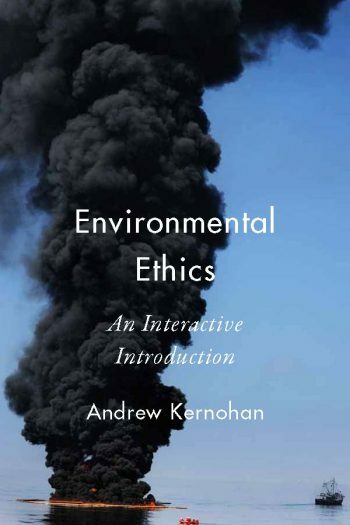 If you are an instructor using Environmental Ethics, or if you would like to review this website to consider it for course use, please contact your Broadview representative for an access code. If you’re unsure of who your Broadview representative is, please contact publishersreps@broadviewpress.com.